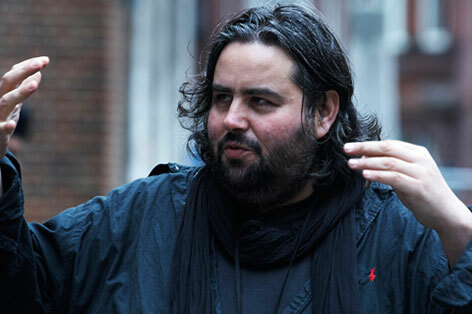 BAFTA-nominated cinematographer Hoyte van Hoytema is currently named as the successor of Roger Deakins to film Bond 24. The Dutchman Van Hoytema showed his impressive skills in the movies Let the Right One In (2008), The Fighter (2010) and Tinker Tailor Soldier Spy (2011). More recent films he worked on are the critically acclaimed Her (2013, directed by Spike Jonze, with Joaquin Phoenix) and Christopher Nolan's Interstellar, which will be released soon. Now it has been rumoured that director Sam Mendes wants Van Hoytema to film Bond 24 (title to be released soon). Whether Bond 24 will be filmed digitally or on film is not yet clear, but Van Hoytema has proven to be able to get the best out of both. 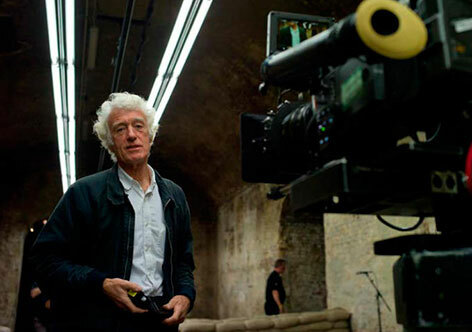 Earlier this year it was announced that Roger Deakins, who won a American Society of Cinematographers award for his work on SkyFall, will not return for Bond 24, which was a huge dissappointment for many Bond fans around the world. The choice of Van Hoytema as his successor would be a great one, giving the fans another beautifully shot movie to look forward to. Bond 24 is currently in pre-production, and production and filming will start on December 6, 2014, and aims for an October 23, 2015 release. The cast will get together at Pinewood Studios in late November for a read through of the script. Bond 24 will once again feature Daniel Craig as James Bond. Craig will be joined by Ralph Fiennes as M, Naomie Harris as Eve Moneypenny, Rory Kinnear as Bill Tanner and Ben Whishaw as Q. Foreign filming locations are rumoured to be Austria, Rome and maybe Morocco.